The Apple Watch is finally here, but despite the company’s best efforts some people remain sceptical about the whole concept of a smartwatch. 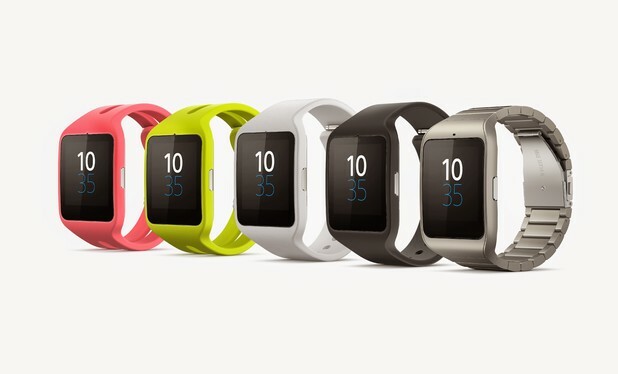 We’ve spent months with the Sony Smartwatch 3, one of the best Android Wear devices on the market. At first, smartwatches can be confusing and seem redundant, but after using them for an extended amount of time both the user and the device begin to work in harmony. Unfortunately for the companies selling smartwatches, most consumers don’t get the opportunity to try-before-you-buy. We’re here to help with a number of useful, real-world benefits that we’ve discovered, which should be enough to convince even the most ardent smartwatch detractors. 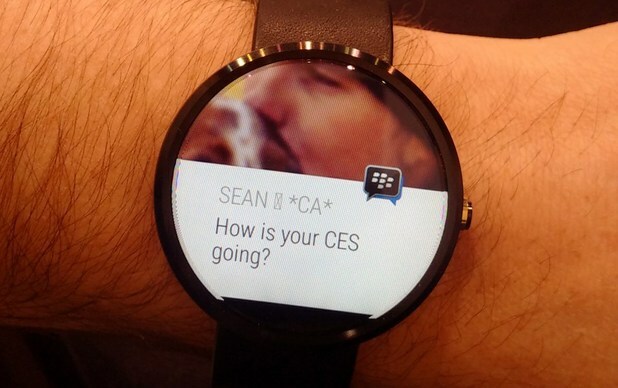 For us, notifications are the main reason you’d buy a smartwatch. The ease of having them sent to your wrist and being able to identify their importance without removing your phone from a pocket or bag is invaluable. It simplifies your life and it saves time – and time is important. Checking your phone can be rude. Replacing that with a quick glance at your wrist is quicker, simpler and subtler. I can control the volume of my Sonos sound system with a few taps on my wrist, I can also turn Hue lights on and off. Again, it’s quicker and simpler than retrieving a phone, and the Internet of Things and ‘Smart Home’ technology is only set to expand. During Apple’s ‘Spring Forward’ event, Tim Cook demonstrated the Apple Watch being used to get through airport security by displaying the user’s boarding pass directly on the watch screen. Anything that makes the airport security process easier is a benefit. Bonsai trees are not your common tree in the yard. Their condition is delicate and they ought to be taken care appropriately to make certain that they’ll grow healthy. Below are great tips to properly look after your own bonsai tree. Routine watering is an approach to ensure your tree stays alive. Because of the fact that the roots of your bonsai have been cut, there is certainly less mass to undertake the job of taking up water to feed the tree. You might not need to water every day, however you need to make a daily check of the moisture content of the soil in your bonsai pot. A simple strategy to keep a check into the level of moisture in the pot is to poke the soil with a tiny implement like a toothpick. It could be dry on the outside of the pot yet still hold moisture around the roots. This happens to be an important component of bonsai tree-care and is really a must. Bonsai are typically repotted and root-pored around springtime right before they break dormancy. Bonsai are typically repotted every 2 yrs. while in growth, and less often as they become more mature. This helps prevent them from becoming pot-bound and motivates the development of new feeder roots, permitting the tree to absorb moisture more efficiently. Dependent on regardless of whether you Bonsai tree is deciduous or not will determine if it ought to naturally shred its leaves during autumn and the cold months. Obviously, if your Bonsai tree is an Evergreen then it must have leaves all year long. In case you are concerned take a look at the color of the leaves. In general, if they are yellow in appearance and brittle to the touch this implies deficiencies in water. If however they are yellow and falling you may possible be excessively watering your Bonsai Tree. Just one single word of warning. The skill of Bonsai tree would be to imitate the appearance of a naturally growing tree, but on a miniature size. So don’t be lured to sculpt your Bonsai tree into some form of unorthodox shape or pattern. You could possibly only regret doing so.